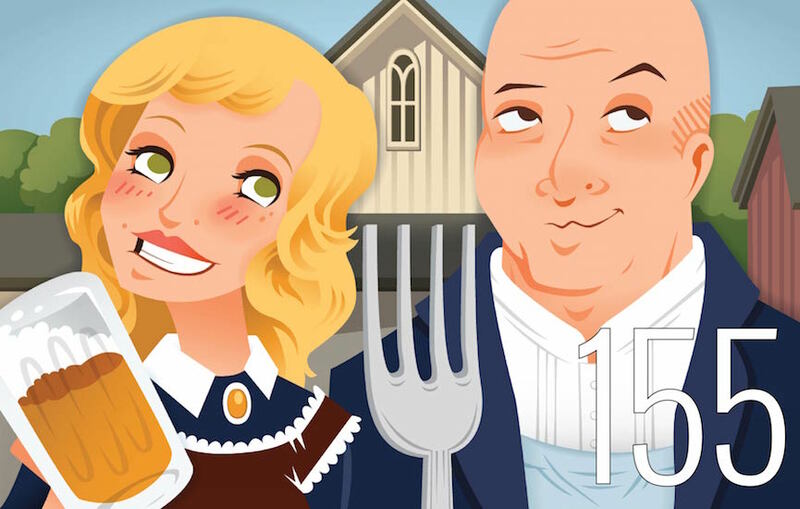 With the launch of Andrew’s new food truck, Andrew Zimmern’s Canteen, Andrew and Molly discuss food trucks. Andrew calls in from Alaska (sorry for the poor sound quality, the reception was not great) to talk trucks, Florida, and bears, oh my! 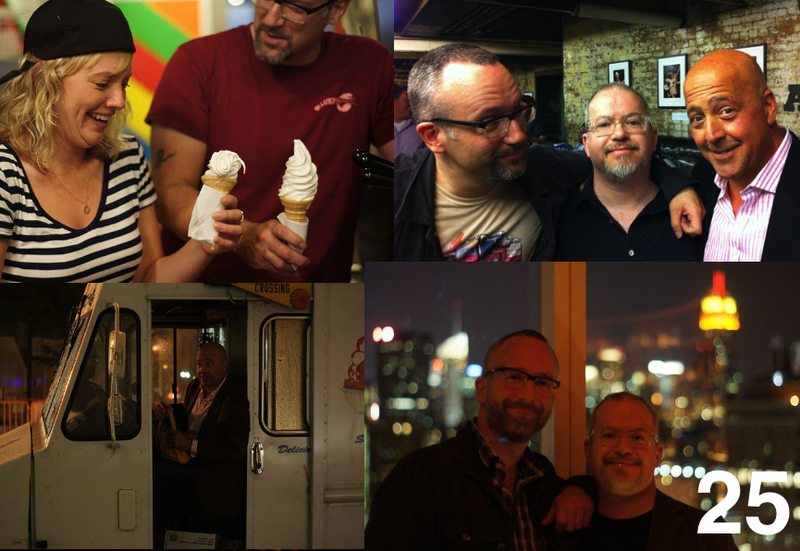 Then, Molly chats with our friends Doug Quint and Bryan Petroff of the Big Gay Ice Cream Truck and Big Gay Ice Cream Shop, which leads to may be one of the greatest preferences to date: unicorns or rainbows? This podcast features Jane Wiedlin’s Big Gay Ice Cream Song. You can buy it on iTunes here.